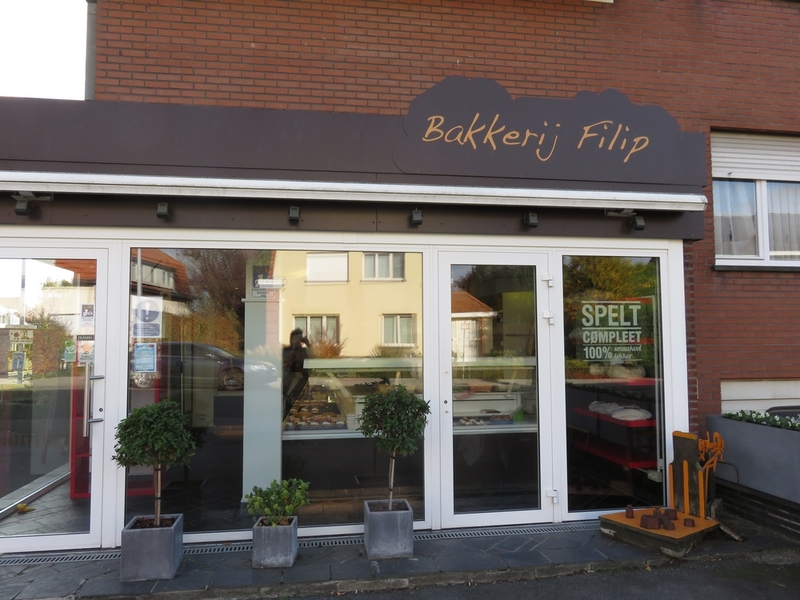 Shop review #30 – Bakkerij Filip is a local bakery in Kuurne, which is a small town just next to Kortrijk (Courtrai) in the south of Flanders. 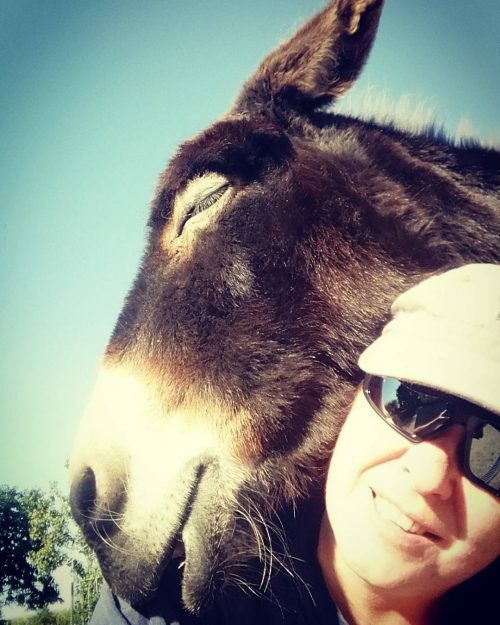 I had already seen several posts on facebook and Instagram of their vegan pastry and cakes. Yeah! Vegan pastry is still a rarity in Belgian bakeries, and I have only been able to buy it on one ocasion before, at Bakkerij Frimout in Ghent (see blog here). 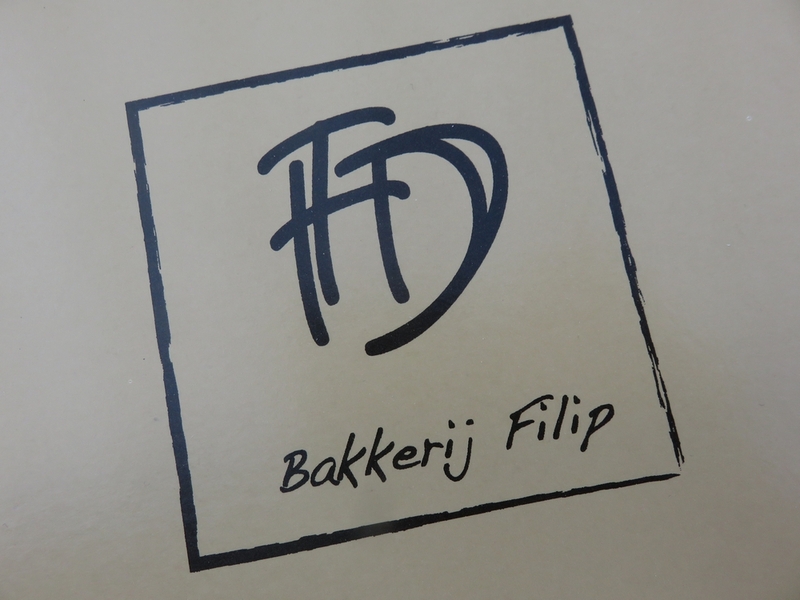 So when we planned a trip to Kortrijk a couple of weeks ago, I definitely wanted to check out Bakkerij Filip! 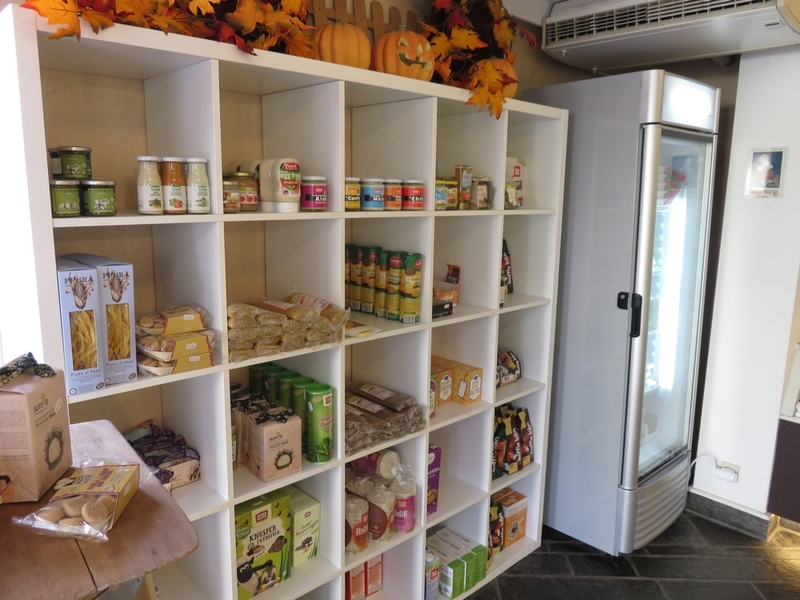 There is a selection of vegan items for sale at the bakery, among which some specialties that are not so easily found in regular shops in Belgium. 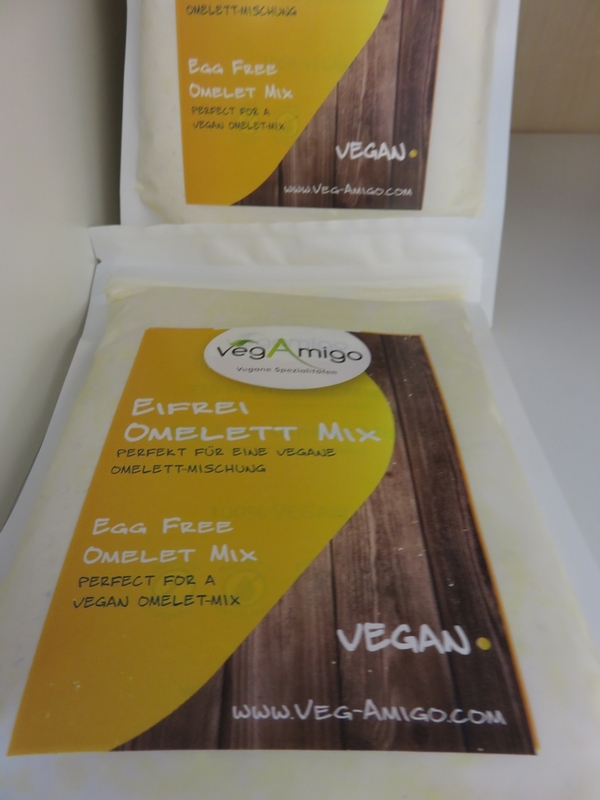 Like this omelet mix (still need to try it). I also bought some cookies and other goodies (some very nice lemon cookies and veganaise). 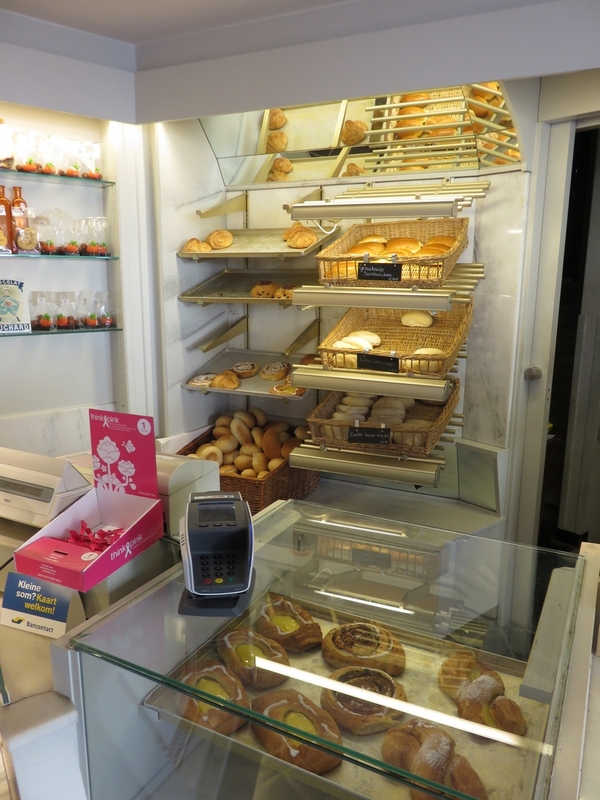 a look inside Bakkerij Filip (note that not all items on the photo are vegan – it is not an all vegan bakery). 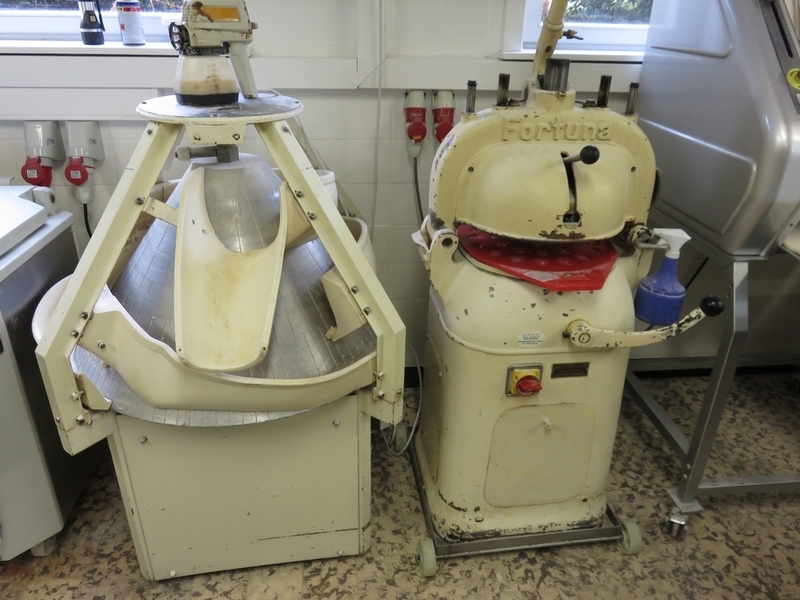 The wife of bakery Filip, Liraz – vegan herself, gave us a tour of the bakery downstairs, which still runs with some real antique machines (and more modern ones too of course). It was very interesting to see the machines and the storage place. She also told us most breads and also the pistolets are vegan. 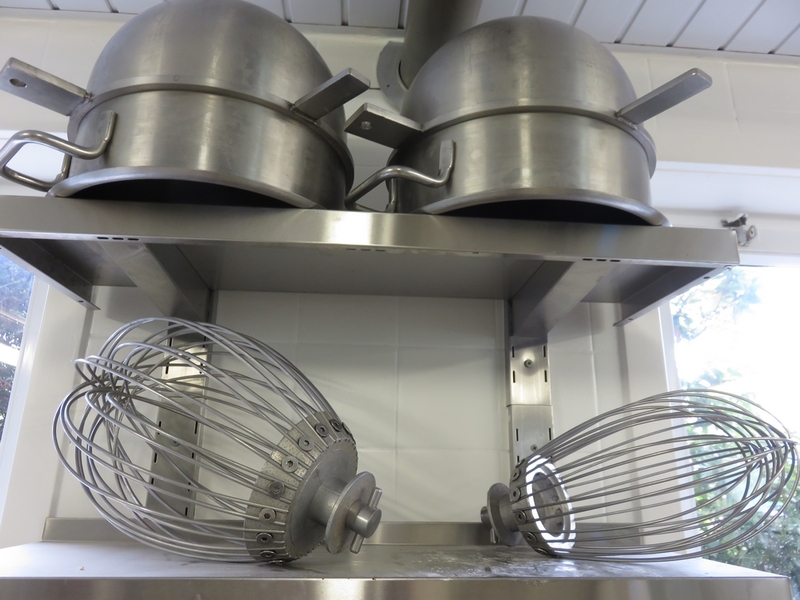 During the week, the vegan Danish pastry (koffiekoeken, boterkoeken, suissen, ..) and pies are made on reservation. 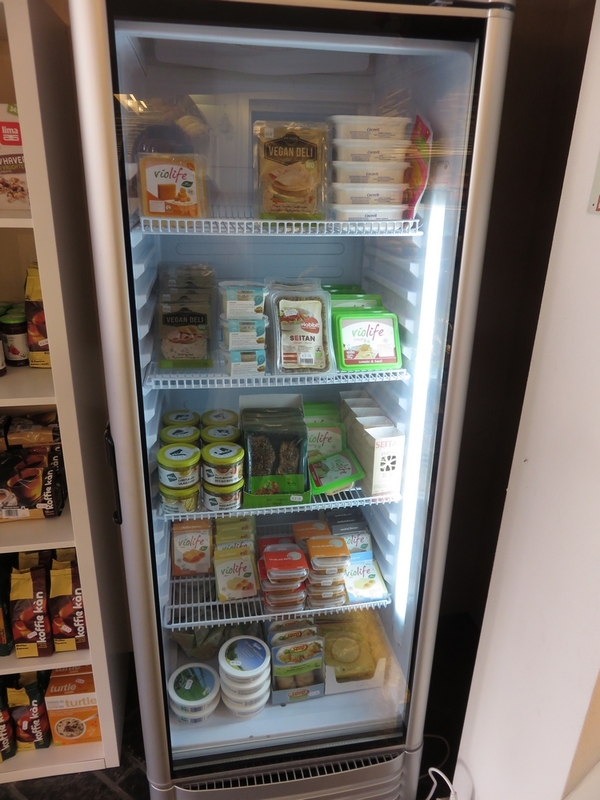 On Saturday, they are standardly availble, but if you want to be sure of your vegan goodies, it is of course advised to place an order! Bakkerij Filip is also selling some vegan specialties for the end of season festivities, like vegan Buche de Noël. 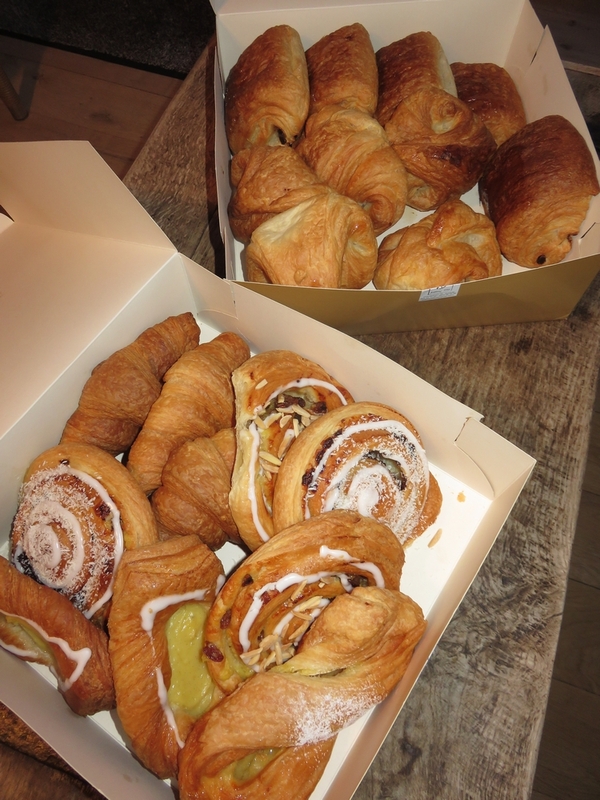 I had mailed beforehand to order 20 Danish pastry (‘koffiekoeken’ and ‘boterkoeken’) and also ordered a pie. 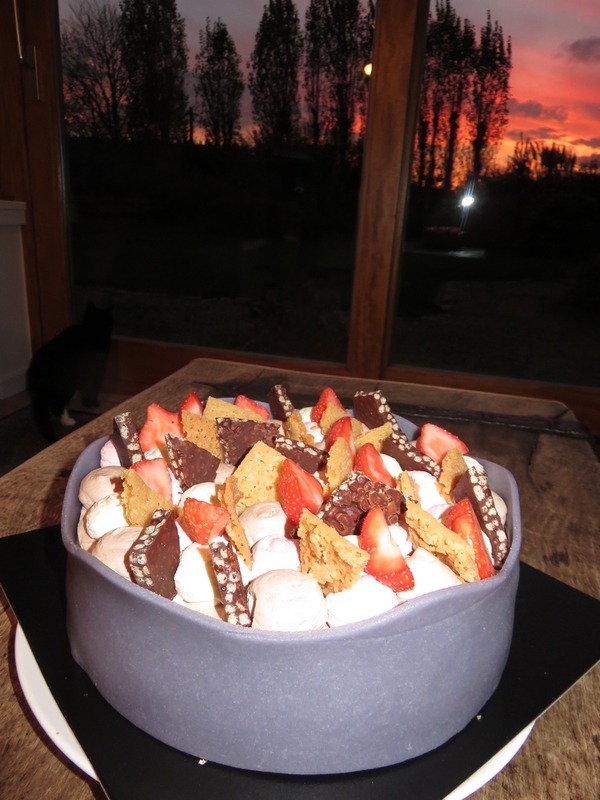 As we like all pies, I gave them carte blanche as to which one to make. So this is what we came home with! 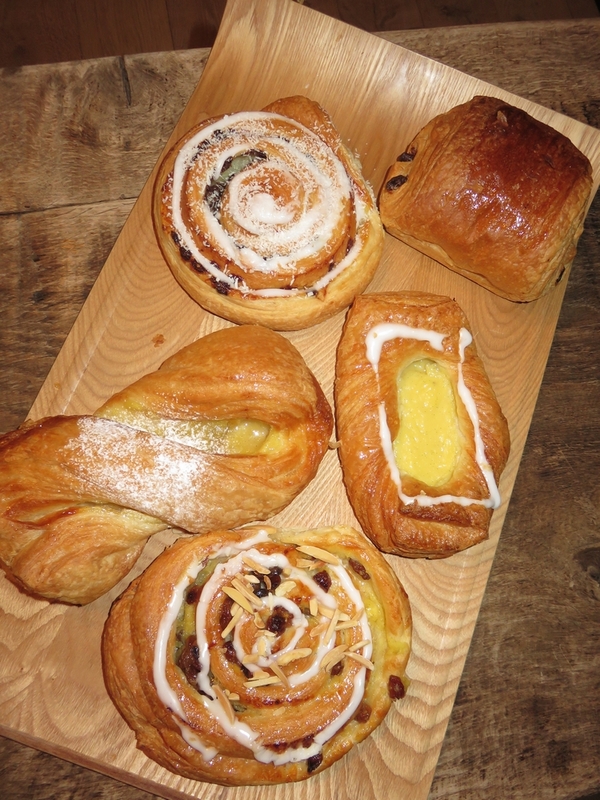 vegan Danish pastry, yummie! (we bought 20 pieces, which was a total of 20,50€). 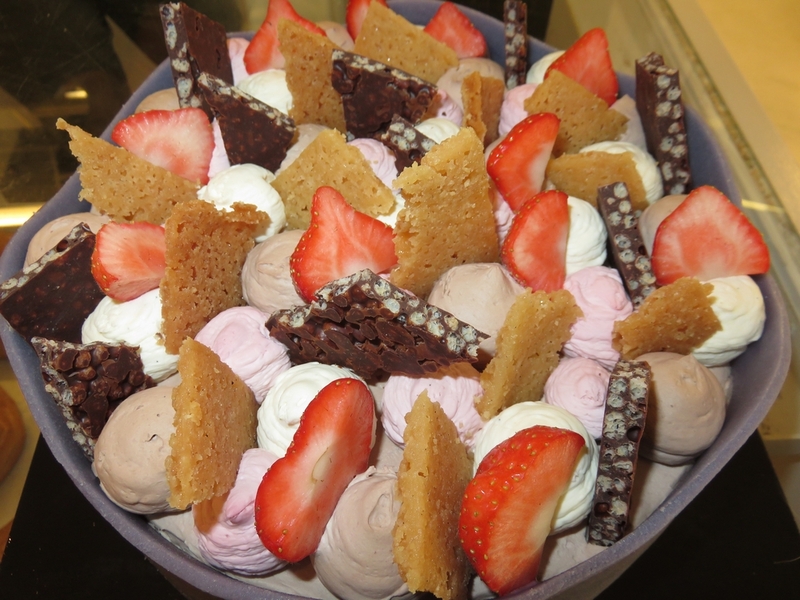 oh my…doesn’t that all look wonderful! check that bakery out ! Those vegan pastries look just stunning & fabulous too! Waw! A great review too! Yummm!